The well established car makers like Maruti Suzuki and Hyundai Motors are now looking ahead to invest more in the production of diesel cars to boost their presence in the domestic auto-market, with the increase in interest rates and fuel prices in last couple of months. RC Bhargava, Chairman, Maruti Suzuki India earlier stated that they would be more focused on the diesel car production and would also soon finalize the new facility. Maruti Suzuki, the automobile leader stressed on the manufacturing of diesel cars long back in 2007 and now the company wants to mount up its diesel car production. Already, the car maker has signed a contract with Italian carmaker, Fiat Automobiles to buy three lakh diesel engines and is also looking forward to open the second diesel plant in Gurgaon. Around Rs. 1000 crores have been invested by the company on the Gurgaon’s new plant that will have initial capacity to manufacture around 1 lakh units per annum. Moreover, the company has already increased the production capacity at its Manesar facility upto 3 lakh diesel engine units per annum. 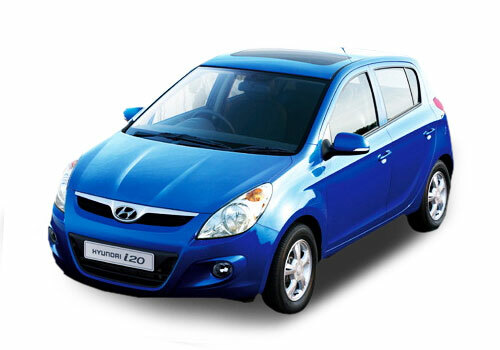 On the other hand, Hyundai Motors the second largest car maker in India is also almost done with the construction of its Greenfield plant which is expected to produce 1.5 lakh diesel engines per annum. The company has plans to install these diesel engines in its most popular small cars like the Hyundai i10 and the Hyundai Eon. 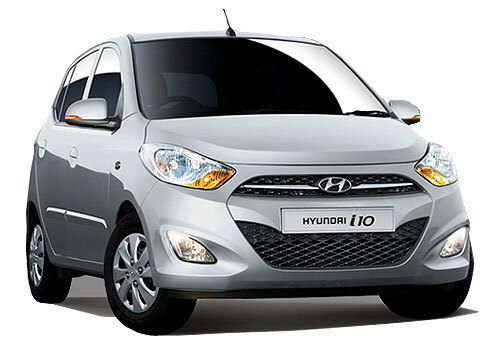 At present, Hyundai Motors imports the diesel engines for its Hyundai i20 and other big cars from South Korea. Along with the buyers’ preference and budgeted tax hike, diesel car sales are speculated to mount up in future. 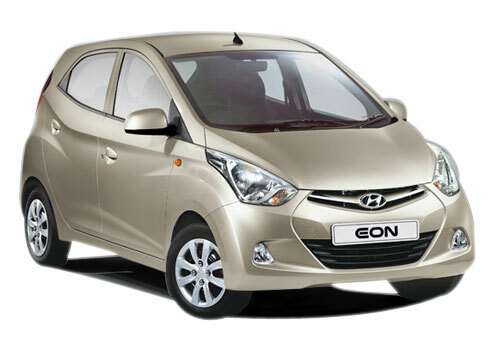 Arvind Saxena, Director Marketing & Sales, Hyundai Motor India stated that these days diesel cars are the most preferred ones by the customer. Interestingly, there has been a change in the ratio of diesel cars sales. Diesel cars sales now account for more than 50% of the total cars sold due to increasing demands of diesel compact sedans and crossovers. Another reason for the diesel car preference is its cost which is around 40 percent cheaper than petrol price. However, this has also led to the increase in fuel efficiency of petrol cars as well.